I lived in Shanthi Nagar, at the 4th Cross, for my time in Bangalore. and all other things which make life’s living; another page of memories made. and chaos of the Eastern world, the Eastern mind. Not so ordered and perfect as the West. India likes to break rules. 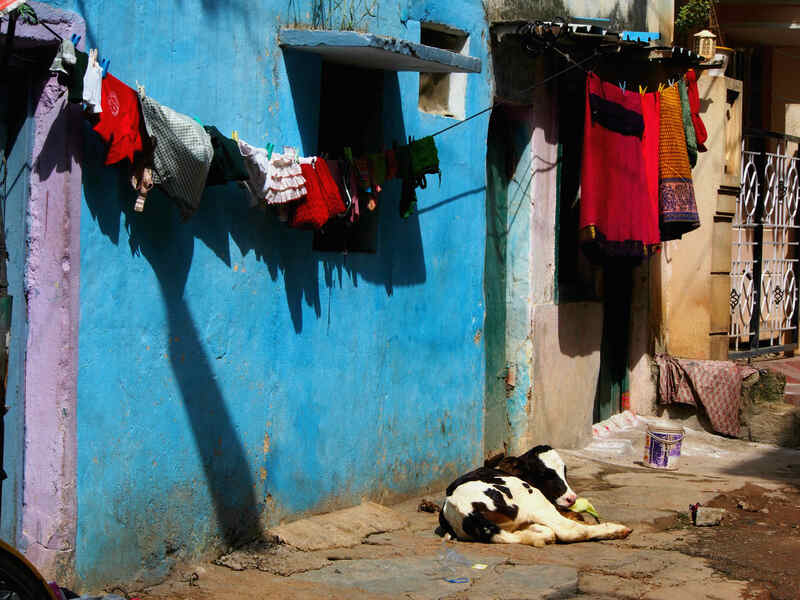 This calf lived down my little street, I walked passed him everyday, as he lay, basking, in the hot morning sun. 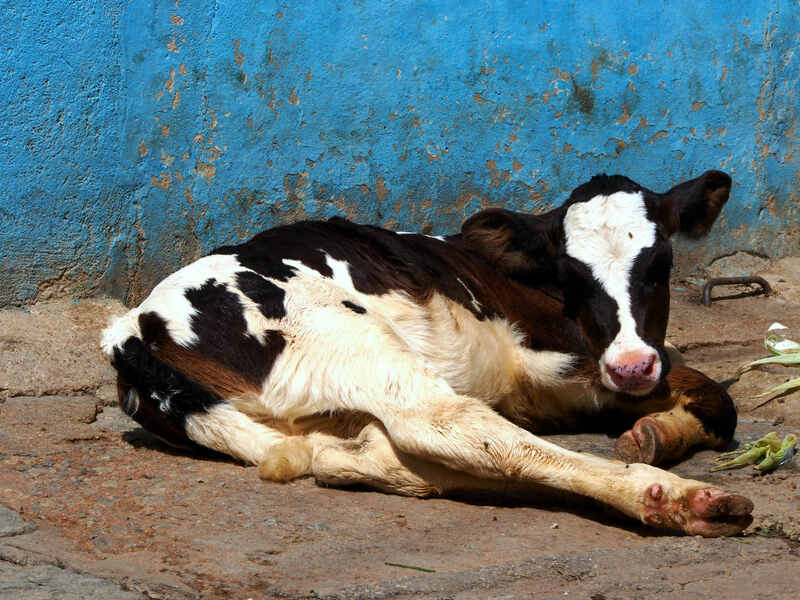 I could never tell if he was sad or pompous – he was sacred after all, as all cows are. 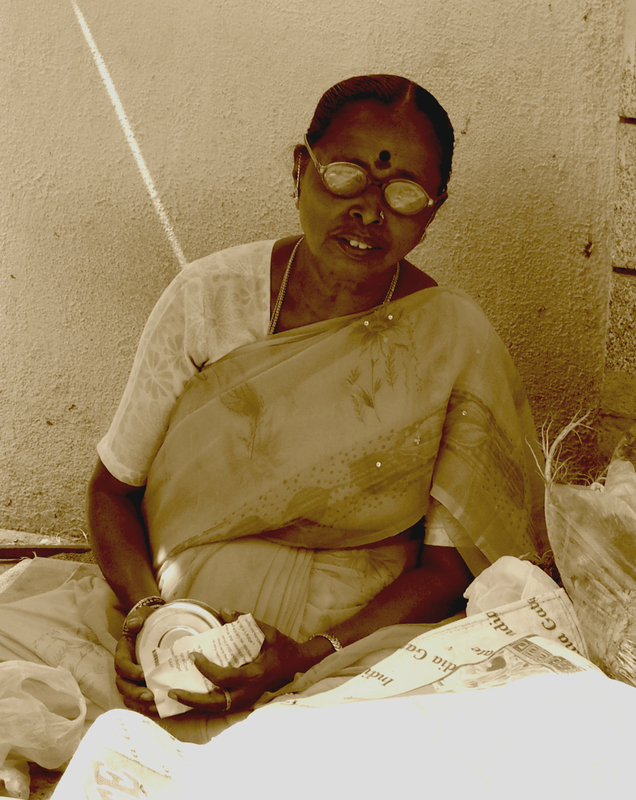 This lady sold flowers for the local temple. I cannot express enough the utter joy of having a fresh coconut halved before your eyes, a straw stuck in the middle, the refreshing juices taken as the hot Indian sun burns down. And you’ll pay less than a dollar… much less. 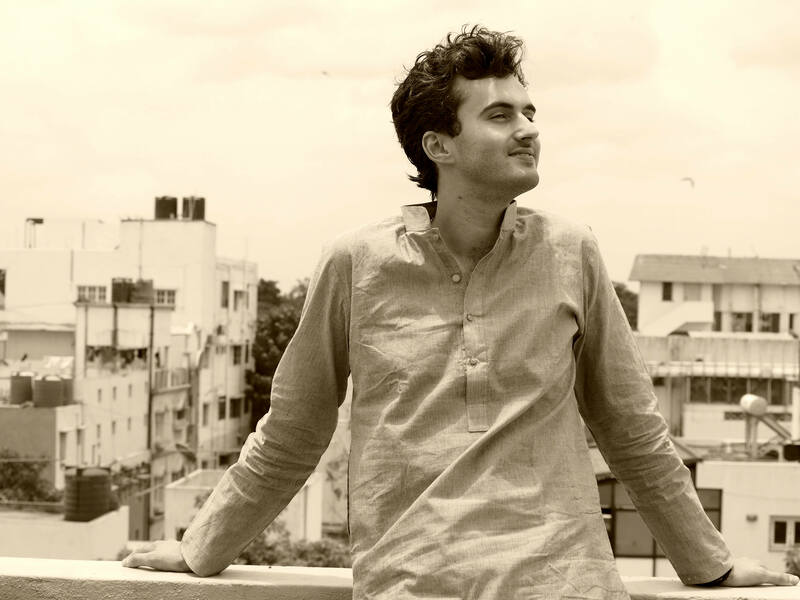 I quickly made friends in Bangalore, wherever I went; people show a lot of interest to Westerners, and I made the most of it. Especially as I have a habit of wandering into all sorts of obscure places tourists usually don’t. I received many a warm reception, and some of my favourite moments were candid meetings with locals. 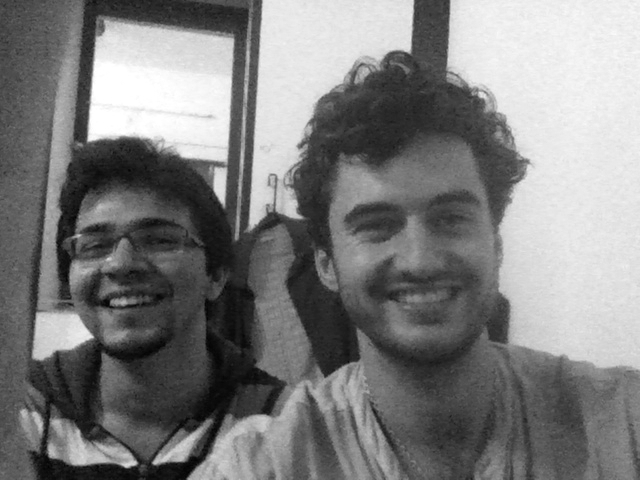 Myself and roommate Abiroop – a musician himself; I miss very much our evening jams. He was a good companion, but also new to the area – hailing all the way from the north of India. We laughed a lot. Shared many stories. 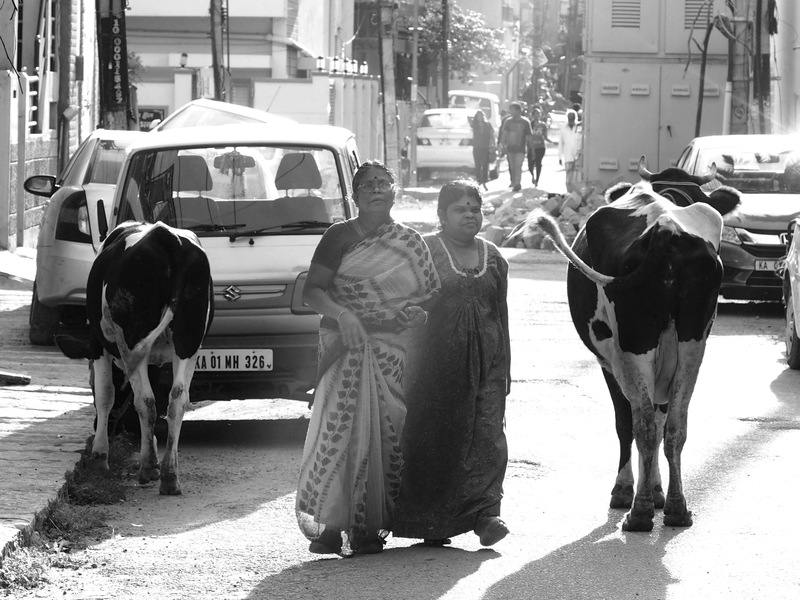 Shanthi Nagar is a very culturally mixed neighbourhood, something I very much appreciated. soaked to the skin in seconds and laughing my head-off, my sandals splashing around in the waters beneath. laughing all the way – victims of the rain and happy for it! 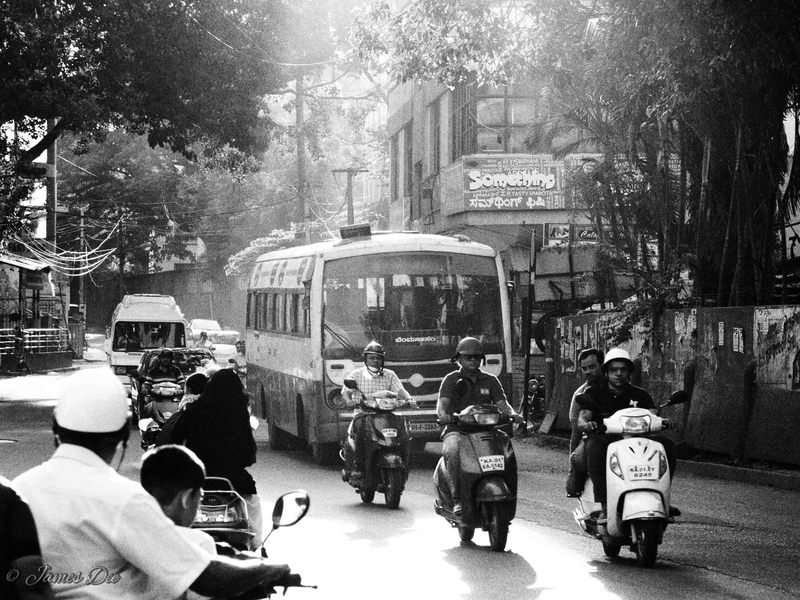 Everyday scenes, simple luxuries of life, permeate my memory of Shanthi Nagar. one of the busier routes in the neighbourhood, a road I walked everyday. 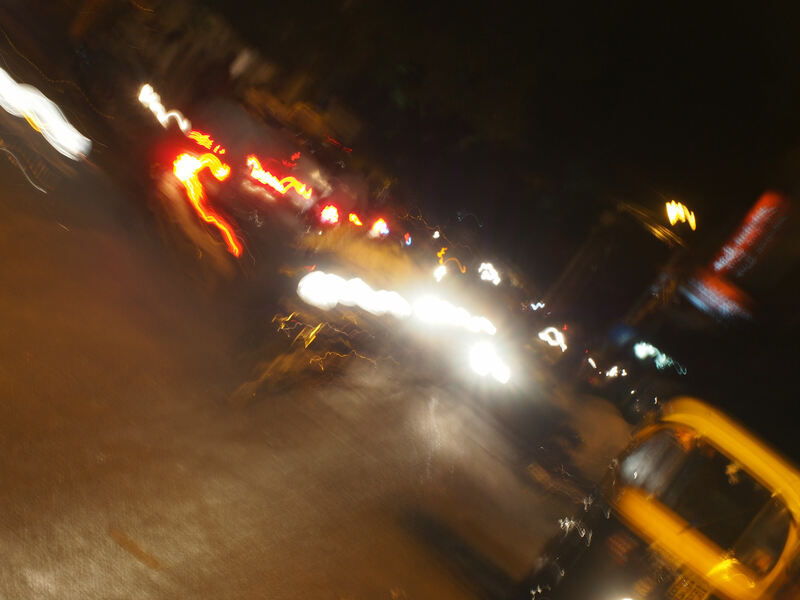 To zoom through the busy streets of Bangalore on the back of a friend’s motorbike is a privilege indeed. I really did find a sort of peace at the local Jain temple. When my tuk tuk driver first dropped me off at the end of my road, right outside of the neighbourhood’s very own Jain temple, I was blown away by the building’s beauty. intricate patterns had been tirelessly hewn from a single piece of glorious white rock. When it comes to faith I’ve never been black or white. Needless to say, I am a Christian, a proud one. Light shines greater than darkness; a single flame can light a room of dark. 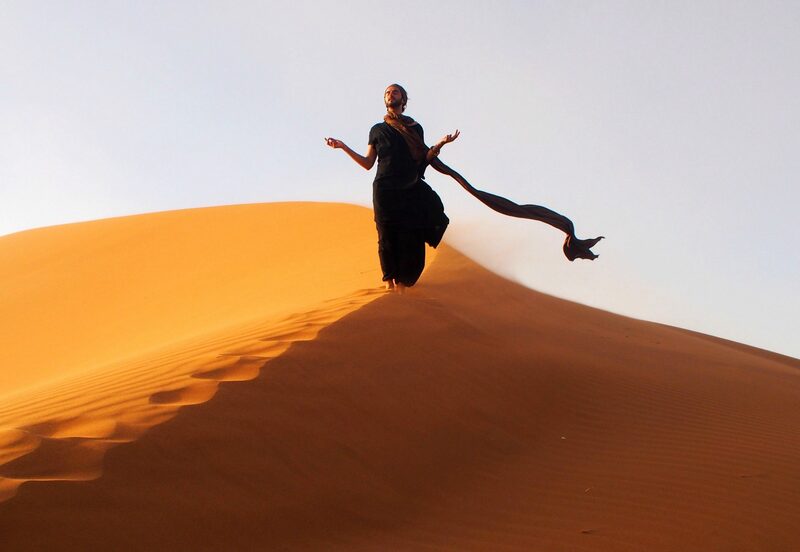 A beautiful insight into daily Indian life. I love how you tell and story and your views! Keep going. So you’re off to Africa next month? Fabulous! How long do you intend to be there? Yes! Spending a month in Ghana initially, and then from there I’m not exactly sure. I have many ideas, and there’s of course much I want to see, but nothing’s set in stone as yet. A month ahead is quite enough planning for me… although I’d like to eventually get across to Egypt, then Israel etc… we’ll see… Thanks for reading. Good luck on your journey of discovery! That last line = :O stunning photography and words! Really love the “candid” shots. You capture a grittiness, something real and yet fantastical. You so make me want to go away right now! 🙂 Thank you. Let it come to you… or make it happen!